Brian Bourgault had it all — a promising music career, supportive community, and his own record shop in Denver. But in 2005, Bourgault’s life changed forever when he was diagnosed with an untreatable, progressive neurological disease. Restricted by extremely limited mobility, Bourgault stopped doing a lot of things that he loved, including making music. That is, until last year, when he realized something had to change. He slowly taught himself how to take the music he’d written on paper over the years and compose it on a computer. From there, he began writing with varied inspiration from Motown, blues rock, and jazz piano ballads. 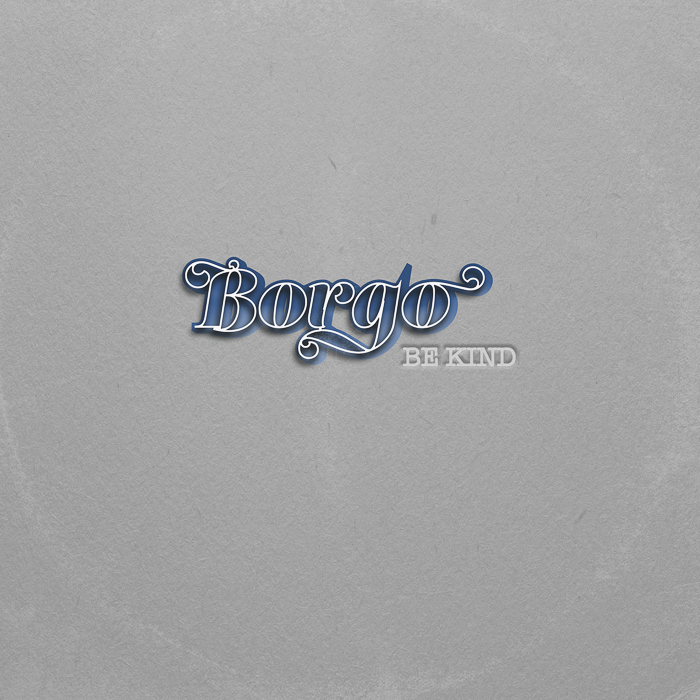 Be Kind is his first album in over a decade. The album matches soulful vocals with sweet harmonies reminiscent of Motown and tells stories of love lost, breaking societal norms, and reflecting on life through jazz piano ballads and funk-infused guitar tracks that take listeners back in time. With the help of engineer/co-producer Marc Benning and a group of noted musicians, the album was recorded live on tape at Hideaway Studios.